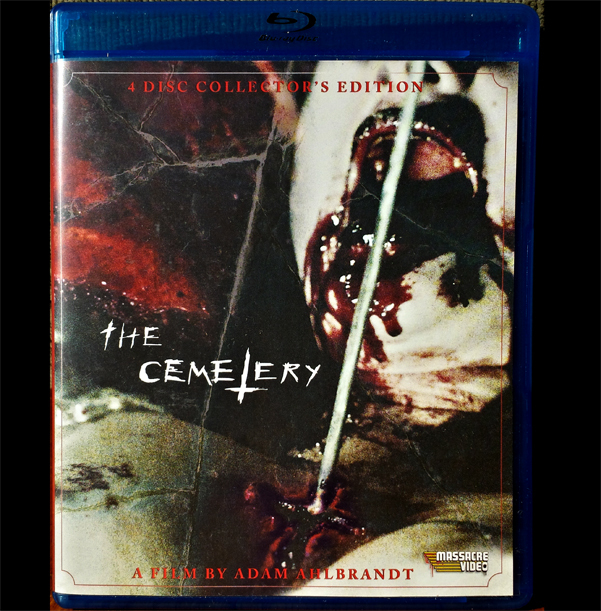 Massacre Video presents a limited edition (1,000 units) 4-disc set for Adam Ahlbrandt's The Cemetery. 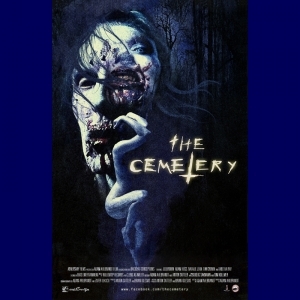 Set includes DVD, Blu-ray, Special Features, and a soundtrack CD. 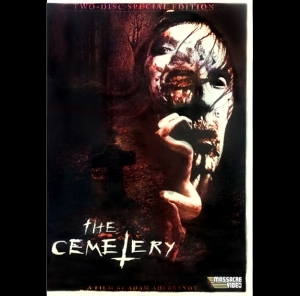 Signed by lead actress Natalie Jean.